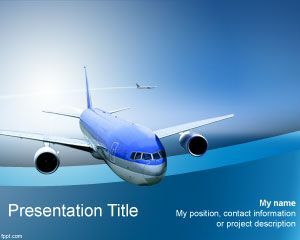 Plan your next airline journey with free flight PowerPoint backgrounds. 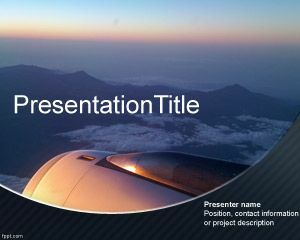 Themes include Relaxing, Airplane Flying Away, and Aircraft Paper. 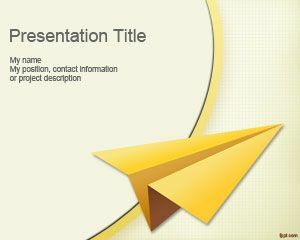 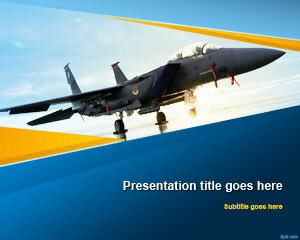 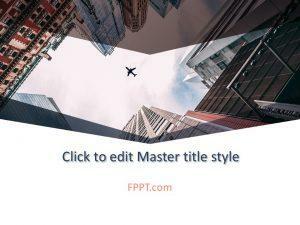 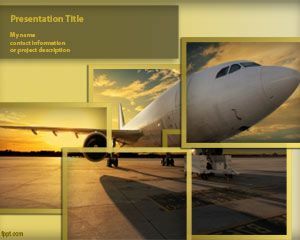 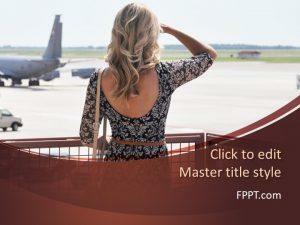 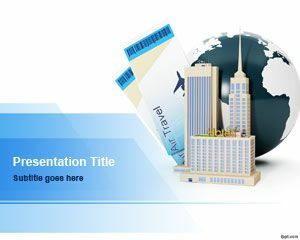 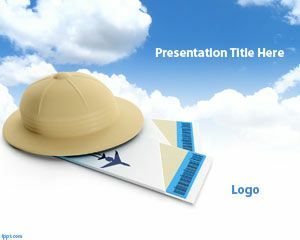 Download free flight PowerPoint templates to add a professional tone to your travel plans. 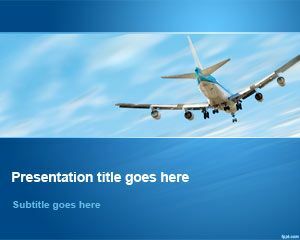 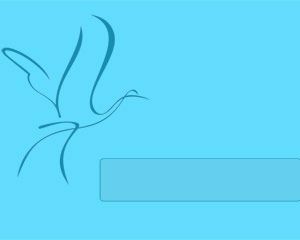 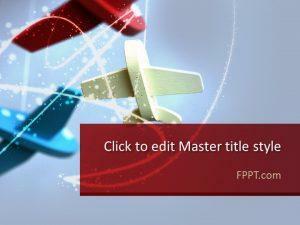 Free flight PowerPoint templates , such as Bird Silhouette and Birds Power add an artistic tone to your general presentations.